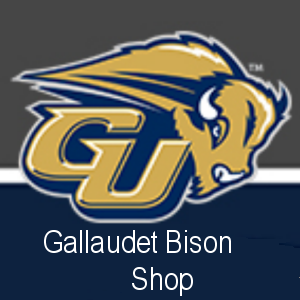 inaugural season Sept. 1 vs. Gallaudet. a brand new NCAA-III football program. held a brief lead and battled with the Eagles before they lost 10-7.
in the bottom half to end the game. 10-4 lead en route to the 10-7 victory. conference play thus far this season. junoor Jacklyn Zacarias (Montebello, Calif.) recorded two RBI each. will begin the trip at SUNY Delhi (0-19) on Friday, April 20, at 3 p.m.
many years been the Midlands’ largest tournament. compete in a clublike citywide tournament. renamed the Midlands Match Play Championship. the championship match. He did this for five decades. for one reason – they didn’t want a deaf coach. and gets even with the team. sorry, do not know the ending of the short film plot.